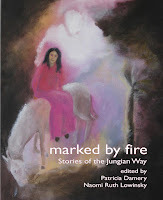 I was very pleased to see Jane Downs' sensitive review of adagio and lamentation in the August 2011 edition of Poetry Flash and want to share it with you. Jane is a Bay Area poet and partner in Red Berry Editions. Her work has won prizes and appeared in numerous journals. 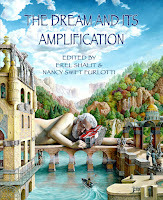 Her novel, The Sleeping Wall, was a finalist in the Chiasmus Press book contest. She recently published a handmade chapbook, The Weight of Pink Peonies. Naomi Ruth Lowinsky was born to parents who escaped Nazi Germany where many of her family perished. 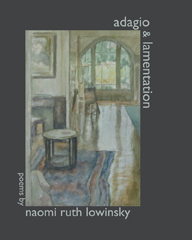 In adagio & lamentation, Lowinsky explores the abiding effects of this history on her family. The living move out of the darkness of the Holocaust to lives in America where the threads of loss and solace, past and present are intricately and forever woven together. Lowinsky's lyricism brings us into a consciousness that is scarred by a past that also "stun(s) her with joy." Fierceness is a requirement of art making. Through art, Lowinsky traverses time and place. Art conjures up the ghosts of family and cultural history. The music of Bach leads a young Lowinsky into the "valley of the shadow" towards the world of her imagination where she sees "the glow/of candles borne by children into the dark German woods." The children's hands hold the future, the promise of enlightenment, the hope of the forever green. 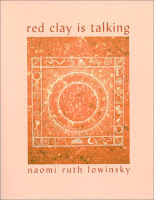 Lowinsky's grandmother's lieder presage her granddaughter's future as a poet. By the end of the poem, Lowinsky has stepped into her father's place resurrecting the past with her poetry. Her words have entered historical time, joining the timeless stream of music alongside Bach, Mozart, and Schubert. 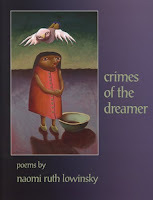 The poems also paint a portrait of Lowinsky the poet—a woman whose experience, imagination and artistry have culminated in this haunting and life-affirming book. The last line of the book reads: " . . . the woman remembers her notebook her pen."